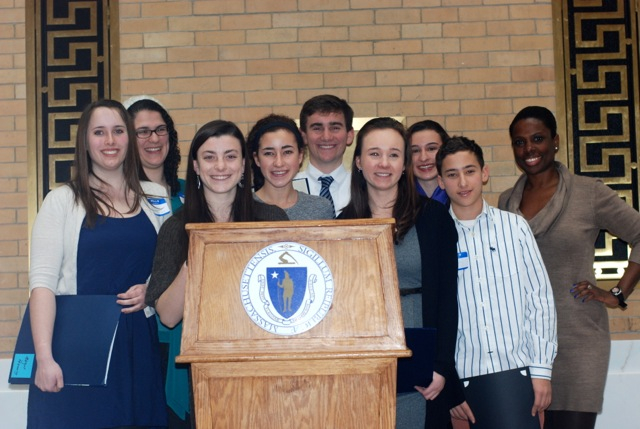 Teens, parents, educators and health care providers gathered at the 8th annual Winter Blues celebration. The theme, Symbols of Wellness, highlighted activities for preventing anxiety and depression, ranging from puzzles to curricula. 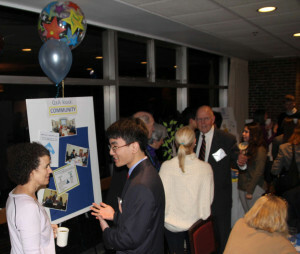 Teen mentors staffed the Community Q & A kiosk during the Winter Blues celebration. They also spent a few minutes at the podium to say that stress was universal and that exercises are available for everyone to cope in healthier ways. Dr. Nadja Reilly spoke of the mentors here coaching mentors at the Robinson School in San Juan, Puerto Rico. Dr. David DeMaso spoke of preventing depression and suicide; full comments may be viewed online by clicking the video image below. Crowd funding 22 healthier kids for each case of depression prevented. This project gives more kids activities that improve coping skills. 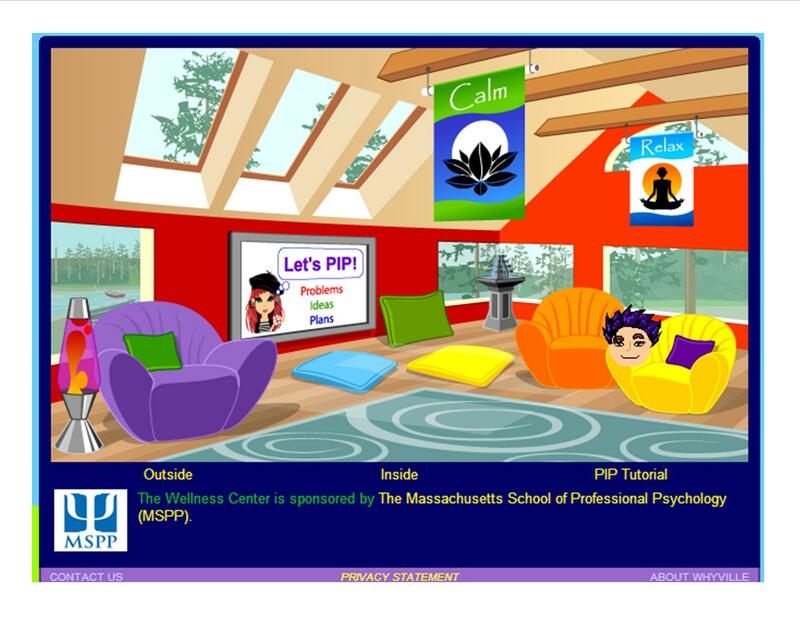 Free web access already exists to the virtual Wellness Center within Whyville (www.mspp.whyville.net), comprised of social media and apps that build coping skills. The first $8,000 raised for the ’22’ project will fund training webcasts that have been requested by the staff of the Home for Little Wanderers (www.thehome.org). This remarkable organization works with 7,000 children each year. Our award winning iGROW peer mentor program is currently active in two communities. AWI has been asked to reformat activities for the needs of a national mentoring organization, Students Against Destructive Decisions (www.sadd.org). The next $7,000 will fund delivery of content for a wellness toolkit in their unique format, available to their teen mentors across the country. Break Free From Depression is the Boston Children’s Hospital (www.childrenshospital.org/) curriculum listed in the national Best Practices Registry. The final $7,000 will be used to bring Train-the-Trainer workshops into two new communities outside of Massachusetts (note-an average number of kids in a high school grade is 200). Posted in Uncategorized	| Comments Off on Crowd funding 22 healthier kids for each case of depression prevented. This project gives more kids activities that improve coping skills. MSSAA ‘Hot Topic’ resources are listed by age range for kids, even pre-school ages, to exercise better coping skills and knowledge. Most resources listed are little or no cost and several may be accessed from home as well as in the classroom. The Summer Institute for Massachusetts Secondary School Administrators (MSSAA) is an annual conference covering key issues faced by educators state-wide, with the membership including superintendents, principals, and program directors. The membership selects a special area of interest each year to address. The new MSSAA president, Dana Brown, said that the top area of interest identified by the membership this year is mental health and that new tools are wanted for prevention, and also for directing families to treatment. We are doing a lot; are we doing enough? Examples of new thinking as a result of the discussion included understanding the challenges were universal (not limited to certain schools), that some existing resources could be much better leveraged (ex. school nurses), that resources are becoming available to improve referral of kids with symptoms, and that actually prevent some symptoms are available for all kids to exercise, even on their own outside of class times. Register with Debbie Helms (dhelms@familyserviceinc.com) to attend this breakfast event. 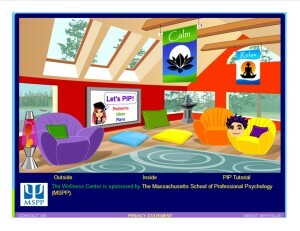 In addition to award presentations, initial results will be shared from launching the PIP Problems-Ideas-Plans coping exercise within a new media format, a virtual Wellness Center (www.MSPP.whyville.net). The exercise was partially funded, along with private donors, by the breakfast event host, the Northeast region of the Massachusetts Coalition for Suicide Prevention. Meet iGROW teen mentors Wednesday afternoon to ask questions about their experiences and to receive invitations for training in wellness skills and knowledge to help oneself and others. Teens that will start the new school year in the Fall as a freshman, sophomore or junior are encouraged to meet us on May 29 from 3:30pm until 5pm at 103 Old Colony Road in Wellesley Hills, MA. Teens may find ideas helpful to a friend during this tragic week through this link to a tip sheet on loss and grief (https://www.adolescentwellness.org/wp-content/uploads/2011/06/iGROW_Tip_Sheet_Grief_and_Loss.pdf). All youth should be encouraged to speak about concerns with a parent, pediatrician, school contact or youth group leader. Many Massachusetts families, including those in Boston, have access to an assisted referral service at http://msppinterface.org. Nationally, individuals feeling an urgent need to speak with someone may call 24/7 to an anonymous help line at (800) 273-8255. This support group is for parents of adolescents and young adults dealing with any mental disorder; it offers safety, respect, support, understanding and hope. You are welcome to attend any Parent Support group meeting. The 2013 schedule for Wellesley is the third Wednesday of each month. For example, the nearest date now is Wednesday, June 19, at 7:15pm – 8:45pm, meeting in the board room off the main sanctuary. Every state Parent Support meetings, found by clicking on the NAMI locator. Near Boston, please join us at the Wellesley Hills Congregational Church located at 207 Washington Street in Wellesley Hills. Contact: No fee is required; register by calling Cynthia Gordon at (781) 235-4424 or email to vivianprestondole@hotmail.com. 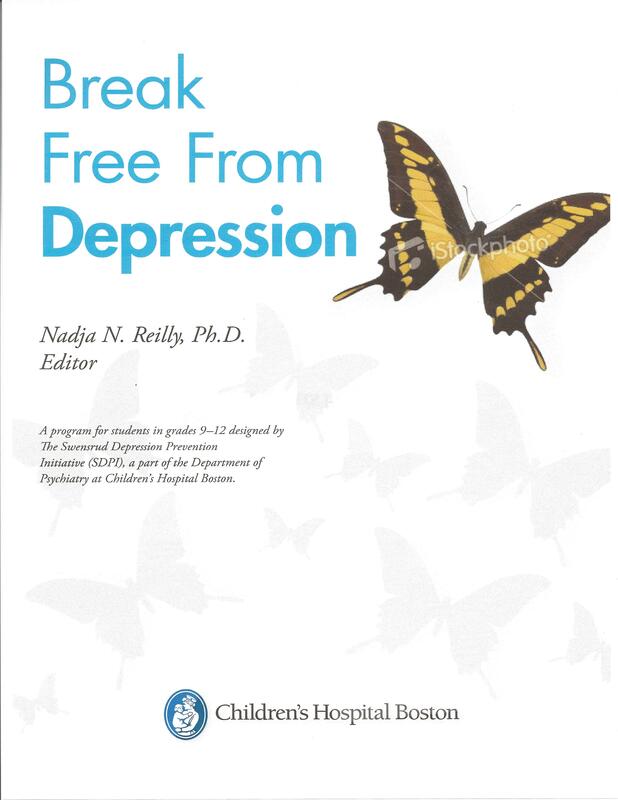 Developed at Boston Children’s Hospital, Break Free from Depression is a curriculum designed to increase adolescents’ awareness about depression, teach them how to recognize it in themselves and in their friends, and give them strategies for finding help. The 4-session curriculum for high school students features a compelling documentary that focuses on a diverse group of adolescents talking about their struggles with depression and suicide. We learn of their symptoms, the course of their illness, and the methods they use for coping through their own words. This training is tailored towards high school personnel and/or community health providers partnered with high schools who are focused on health services such as social workers, psychologists, guidance counselors, pupil adjustment counselors, school nurses, other mental health professionals, health teachers, and other staff. Participants will be introduced to the Break Free from Depression curriculum and trained to facilitate it in their school settings. Participants will also learn about adolescent depression and suicide as a public health concern as well as how to identify early warning signs in their students.